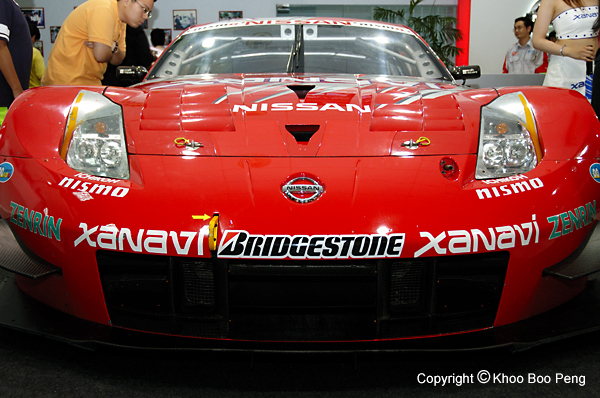 The Autobacs Super GT 3 (formerly known as Japan GT) is the most popular motor racing event in Japan. The roadshow is to promote the event in Sepang circuit for the round 3 race. Submit Photos to ShutterStock and make $$$!